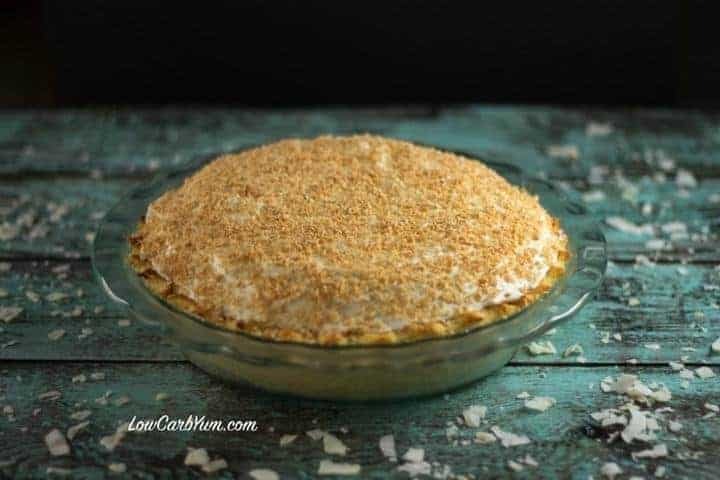 I was in search of an amazing sugar free coconut cream pie recipe good enough to share with the non-low carbers at our next family holiday gathering. 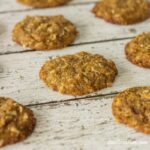 After experimenting with a couple different recipes, I believe this is the one! 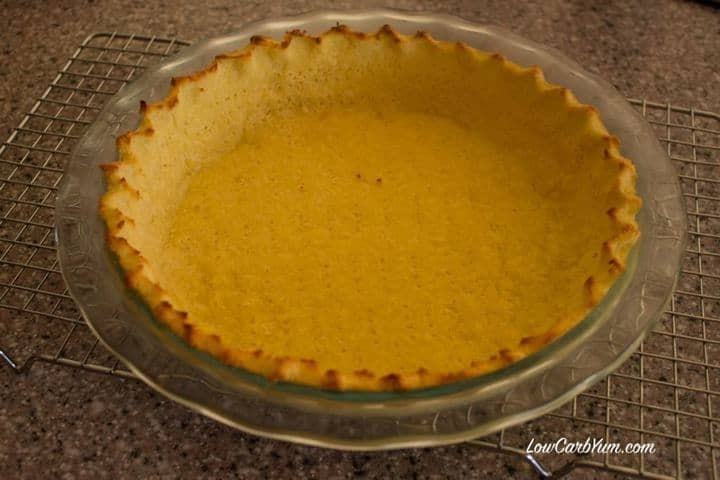 The gluten free pie crust is light and flaky. The filling is smooth and creamy. And, the whipped cream topping is sweetened just right and stays fluffy. 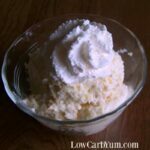 I was so excited to get this low carb coconut cream pie recipe just right. 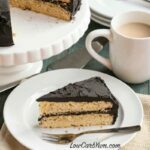 If you like coconut as much as I do, you are really going to love this rich and creamy dessert made completely from scratch. It always bothers me when people call things homemade, but then use ingredients like instant pudding and cool whip. Why use ingredients that are loaded with chemicals when it isn’t much harder to use real ingredients like coconut milk and heavy cream. 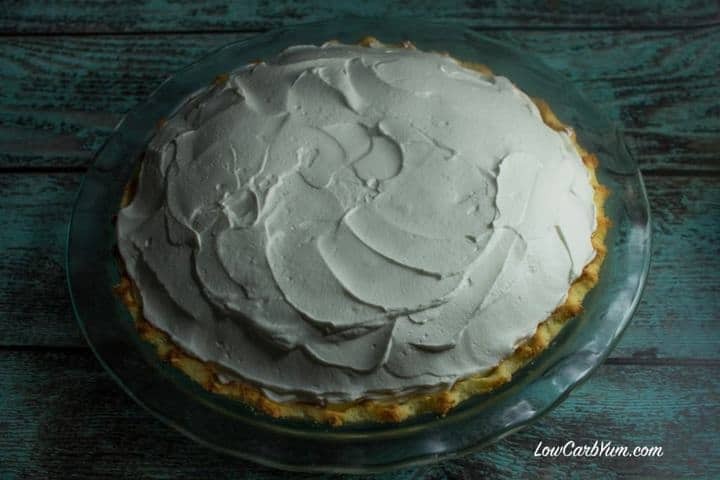 To sweeten this pie, I used Lakanto monk fruit sweetener which is a 100% natural sugar alternative that measures one for one replacing sugar so it’s simple to convert your recipes to sugar free with the right amount of sweetness. In the past, I’ve always used my own blend of stevia and erythritol, but I found that Lakanto with monk fruit produces much better results. 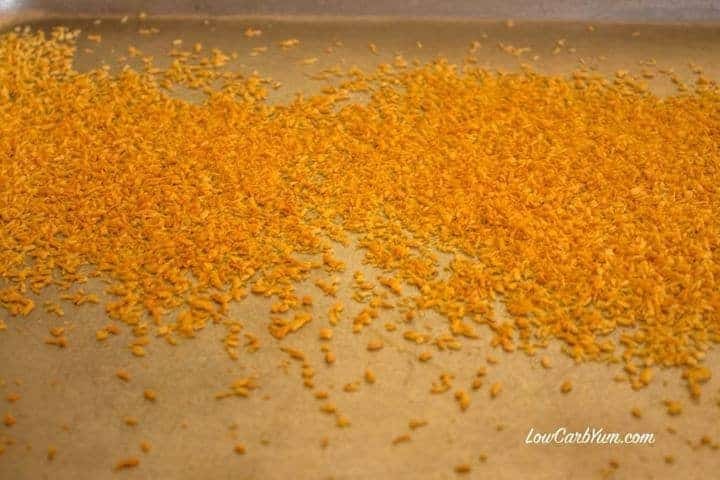 This is especially true in recipes that need the bulk that sugar provides. I’m in love with this new sweetener and highly recommend it, especially for those who like erythritol blends. Of all the low carb bulk sweeteners I’ve tried, Lakanto is definitely my favorite and always results in sweets that taste like they were made with regular sugar. 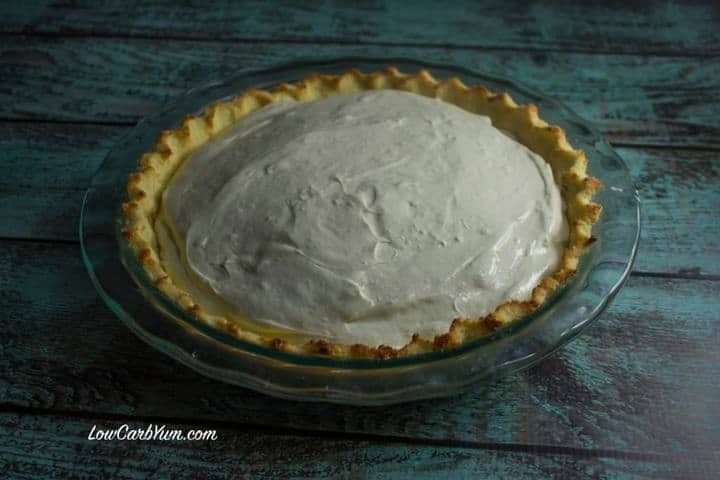 The crust for this pie is based on the one I used for my key lime pie recipe. 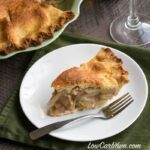 I added unsweetened coconut to this crust which not only enhanced the coconut flavor, but resulted in a very light and flaky pie crust. The gluten free pie crust dough is rolled out between two sheets of parchment paper. 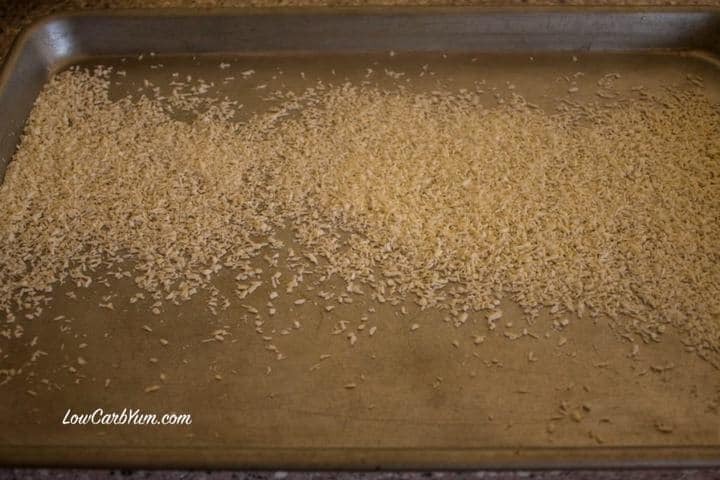 Once rolled, it does need to be carefully inverted into your pie pan and can crack. However, it’s easy to press any cracks back together once in the pie pan. I had a few crack and thin spots in the crust after transferring the rolled dough into the pie pan, but I had no problem fixing them pressing the cracks together and using excess dough cut off the edges to fill in thin areas. To make sure no bubbles formed in the crust while baking, I poked holes throughout the crust using the tines of a fork. 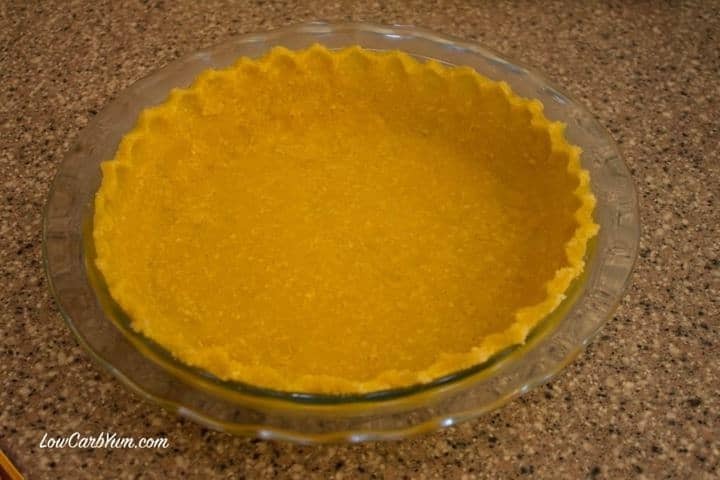 The crust is done after baking for 10 minutes or when the edges begin to brown. 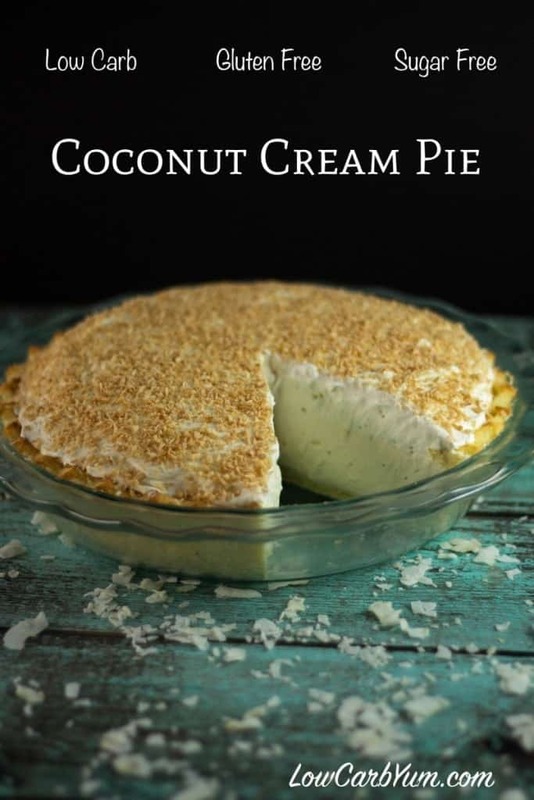 I wanted to dress up the pie with toasted coconut sprinkled on the whipped cream topping so I toasted about 1/2 cup of unsweetened shredded coconut in the oven. Coconut can burn easily so I kept my eye on it and took it out of the oven when it just began to brown. I used my banana pudding recipe as a base for making the coconut custard filling. 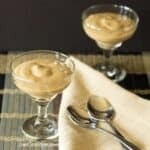 Rather than flavor the pudding with a coconut extract, I replaced the heavy cream and water with full fat canned coconut milk. I also used a granular sweetener blend instead of making my own blend of stevia and erythritol. Once set, the coconut pudding is blended with softened cream cheese and whipped cream which results in a richer and creamier filling. Just the filling itself almost completely fills the pie crust, but that’s okay. The more the better, right? The pie is topped off with sweetened whipped cream that has been stabilized with gelatin. No need to smooth it out pretty because toasted coconut will be sprinkled on top of the cream. This is a loaded pie so it could easily serve 12-16 people by keeping the slices thin. 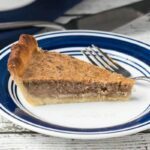 If you are like me, and like to eat pie for breakfast, you may want a larger slice which results in 12 servings. 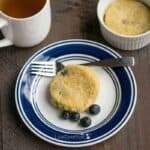 Hey, why not eat this yummy pie for breakfast? 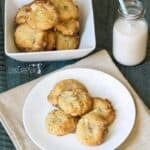 It’s loaded with healthy coconut and full of fat. 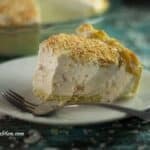 I enjoyed this sugar free coconut cream pie so much that I’m ready to develop a low carb banana cream pie made in a similar manner. Although bananas are high in sugar and carbs, I may be able to get away with using only one banana sliced throughout the pie and still keep carbs low. 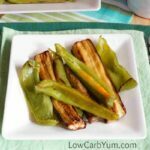 If you end up trying this low carb pie recipe, I’d love to know how it turned out for you. 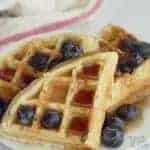 It’s a recipe that you will want to make more than once and share with your friends and family. Melt butter in large bowl. 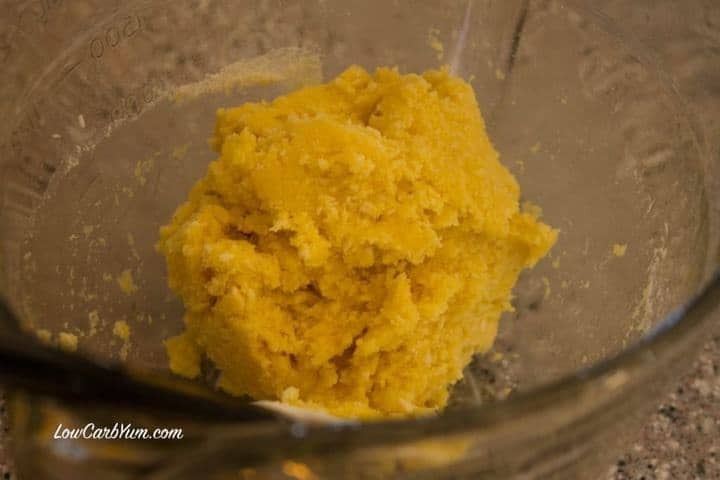 Add almond flour, eggs, sweetener, and salt to butter mix well. Stir in coconut flour and shredded coconut until a dough forms. 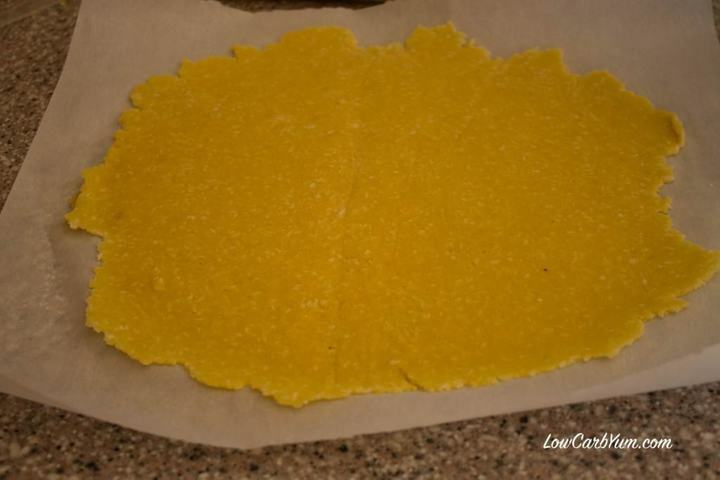 Roll out dough between parchment or wax paper. Take top sheet of paper off dough and invert into a pie pan. Press to fix any cracked areas of crust and flute edges. Using a fork, poke small holes throughout the crust. Bake crust at 400°F for 10 minutes. Allow crust to cool. Heat coconut milk until hot, but not boiling. Meanwhile, beat egg yolks in a small bowl with a fork until well blended. When coconut milk is hot, slowly add about 4 tablespoons to egg yolks, stirring quickly with a fork after each small addition. Pour yolk mixture slowly into hot coconut milk. Reduce heat to low, then gently sprinkle and whisk in sweetener and xanthan gum. Cook for 3-4 minutes or until thickened, then remove from heat. Spoon into medium bowl and cover with plastic wrap directly on so skin won't form. Place filling in refrigerator to chill at least 4 hours. Spread coconut on a baking sheet and toast in 375°F oven just until golden (about 3-5 minutes). Remove and allow to cool on rack. Pour one tablespoon water in a small bowl and sprinkle gelatin on top. Once gelatin has softened, stir in 1 tablespoon hot water until all gelatin has dissolved. With an electric mixer, whip the heavy cream with the 1 teaspoon vanilla and 3 tablespoons sweetener until soft peaks form. Slowly pour in dissolved gelatin mixture and beat cream until stiff. In large bowl, beat cream cheese until light and fluffy. Slowly beat in the chilled coconut pudding, adding a small amount at a time until smooth. Fold in about half the whipped cream into the cream cheese pudding mixture until smooth. 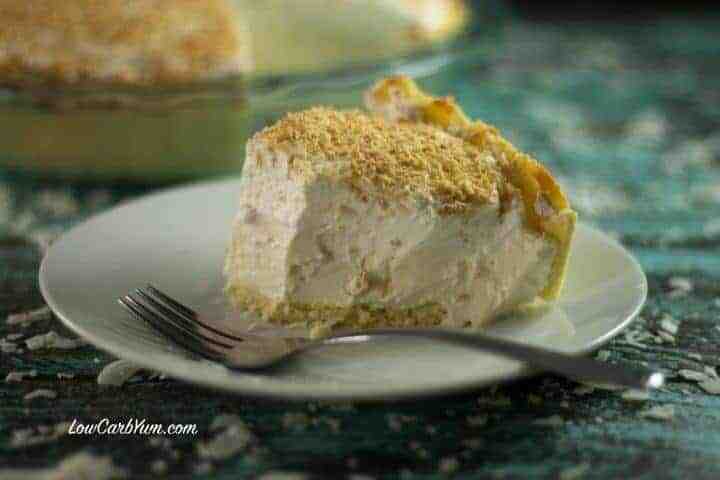 Spread coconut pudding cream mixture into the cooled crust. 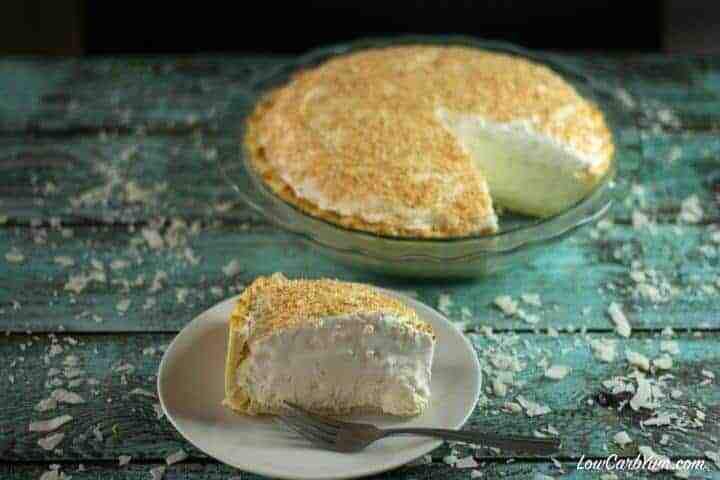 Top with the remaining whipped cream and sprinkle the toasted coconut on top.